Shields Self Storage does not insure the contents of the storage space. However, coverage is offered as a service by Shields Self Storage. 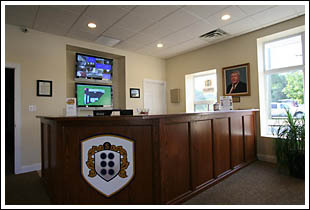 Shields Self Storage is not an insurance agent nor do we act as an agent for the insurer. The insurance offered is provided by the Bader Company. Ask the Shields Self Storage Site Manager for details. Find out about our affordable home and office storage solutions. Copyright © Shields Self Storage, Inc. All Rights Reserved.